Seen Creative started out at a desk in my kitchen at home. Despite some benefits – the coffee machine was but a short walk away and the commute was manageable – we’ve now moved into more suitable surroundings for a burgeoning video production agency. 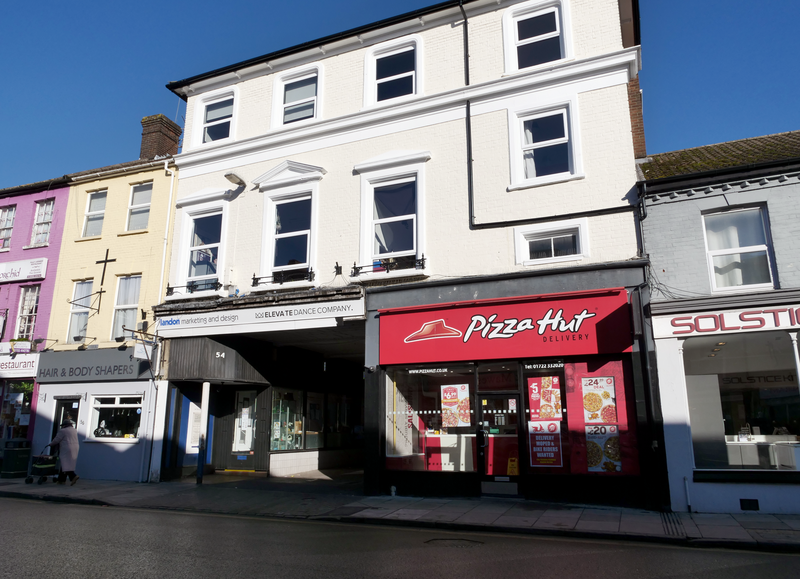 So our new home is on the third floor of 52A Fisherton Street in the centre of Salisbury. As well as an office we also have a fully working studio space with backdrops and lighting. The studio provides us with a perfect space for product video, product photography, green screen and autocue work. Check out the video above to find out more. What’s more, we’re lucky enough to share the building with two amazing businesses: Landon Marketing Design and the Elevate Dance Company. So if you’d like a tour, and maybe a coffee, please do pop in.